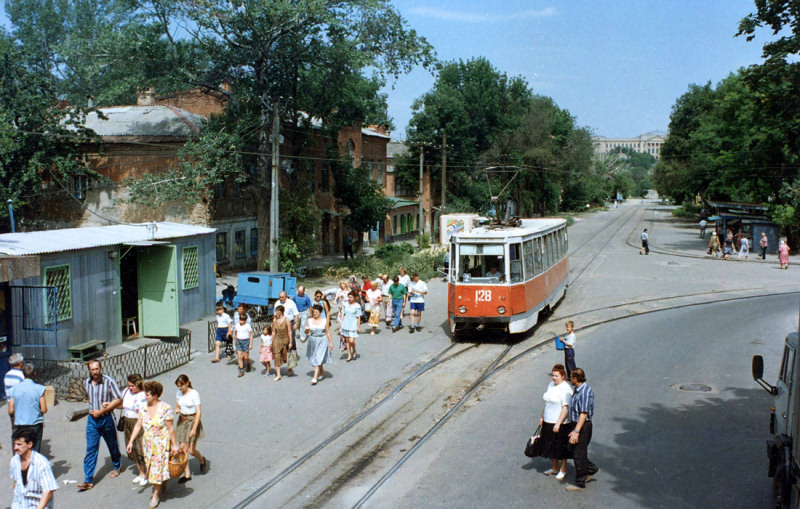 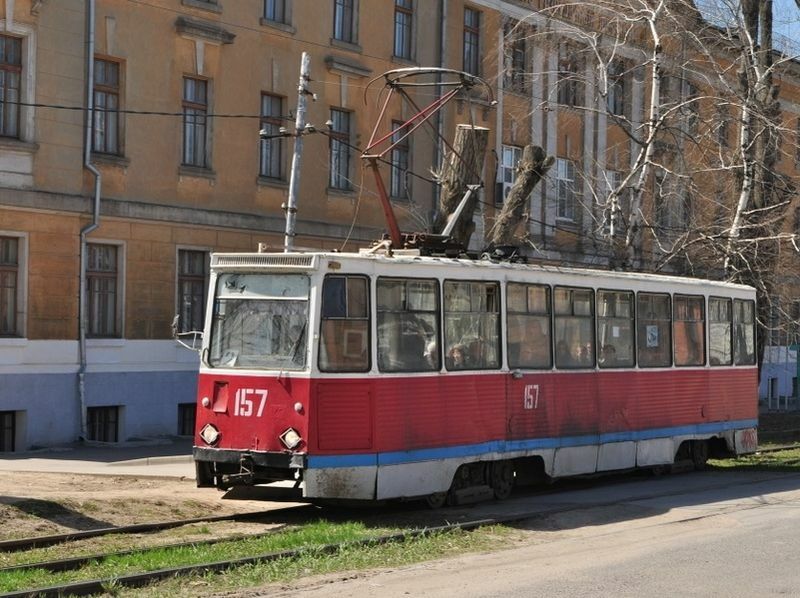 Novocherkassk electric tram opened in 1954. 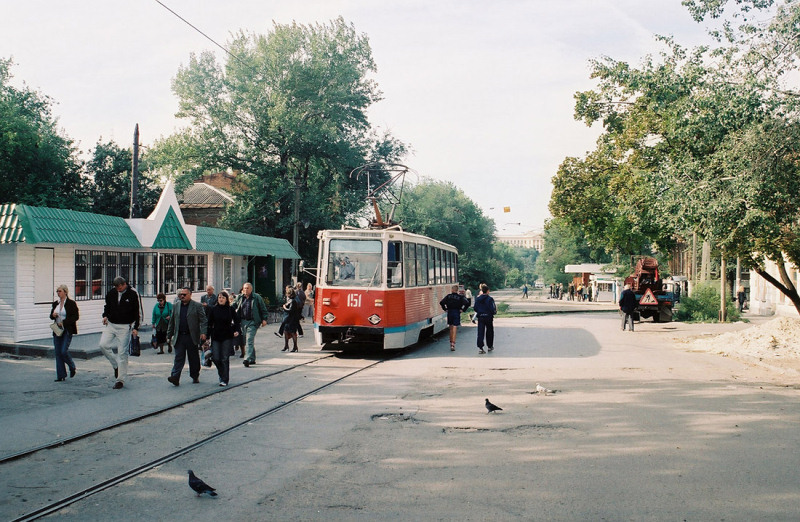 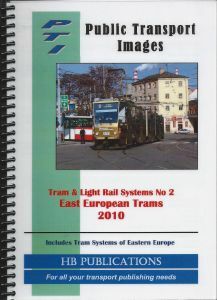 The tram network was extended in 1955-1957, 1960, 1964, 1969, 1971 and 2004; some routes were closed in 1974, 1996 and 2007. 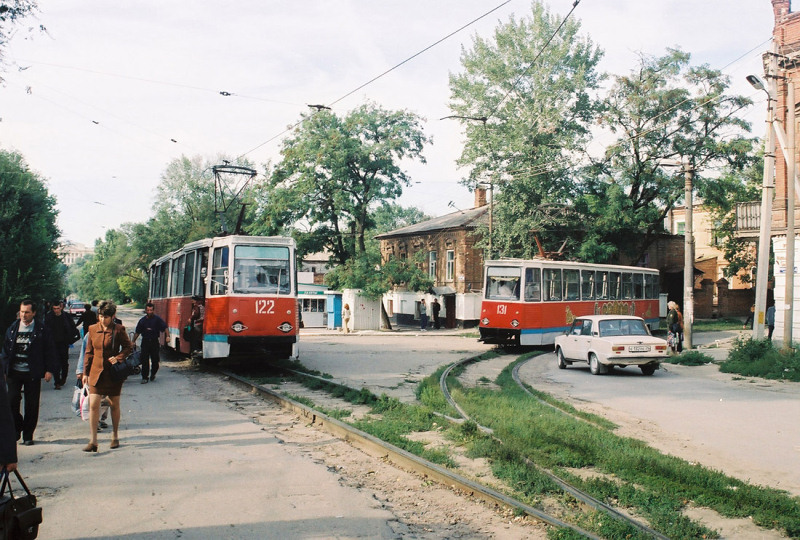 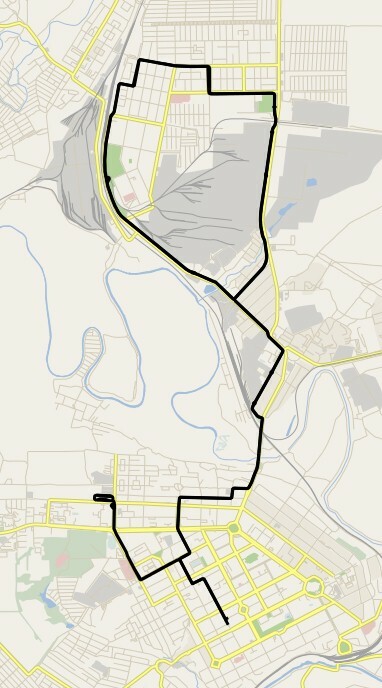 The current tram network consists in 4 lines.